To safeguard our participants, a number of roads will be closed or have restrictions on the day of the event. Latest road closure details can be seen below. Please accept our apologies for any inconvenience. All information is subject to change. You won’t be able to drive on roads that are closed. If you live on the route and will need to leave by car during the event we advise that you move your car before the closure starts. If you live off the route you will need to avoid the closed roads. Listen out for all the latest race information on the Official Race Station BBC Three Counties. There will be regular updates on race day, including traffic reports. 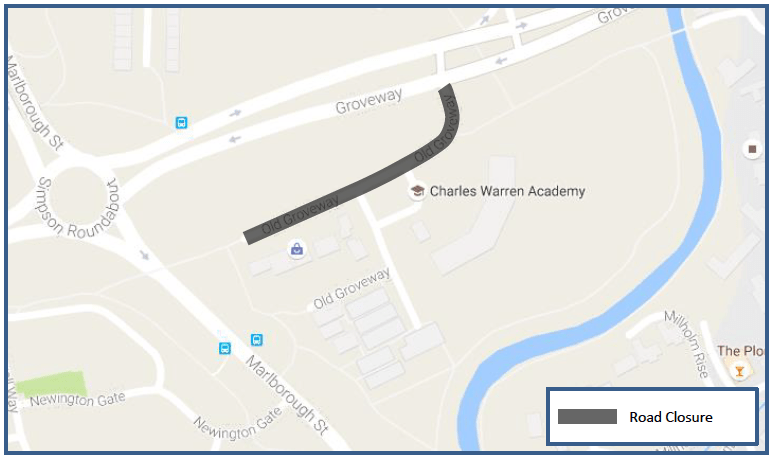 08:30 – 10:00 – Close Saxon St between Ashland & Denbigh Roundabouts. Dawson Rd junct with Saxon St will be closed. You can access Bramley Rd from Denbigh roundabout. Access to most locations around the course is possible, but there may be diversions in place. Drivers are encouraged to adjust travel time on race day. 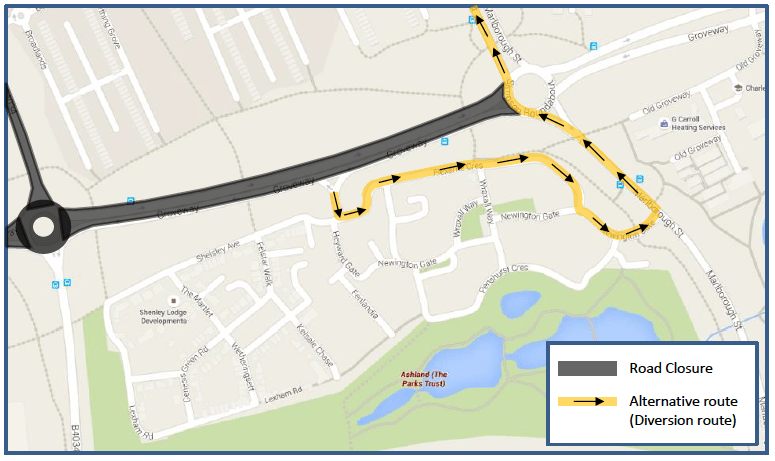 The following diversion will be in place to gain access to The Saxon Clinic during the MK Marathon event. A421 eastbound, turn left onto Chapter, right onto Gallaways, right onto Lloyds. You will then be directed over Saxon Street by a Pro Steward when it is safe to do so. Roads will reopen once the last runner has passed through and all course materials and traffic management has been removed. Emergency access will be maintained throughout the closure. 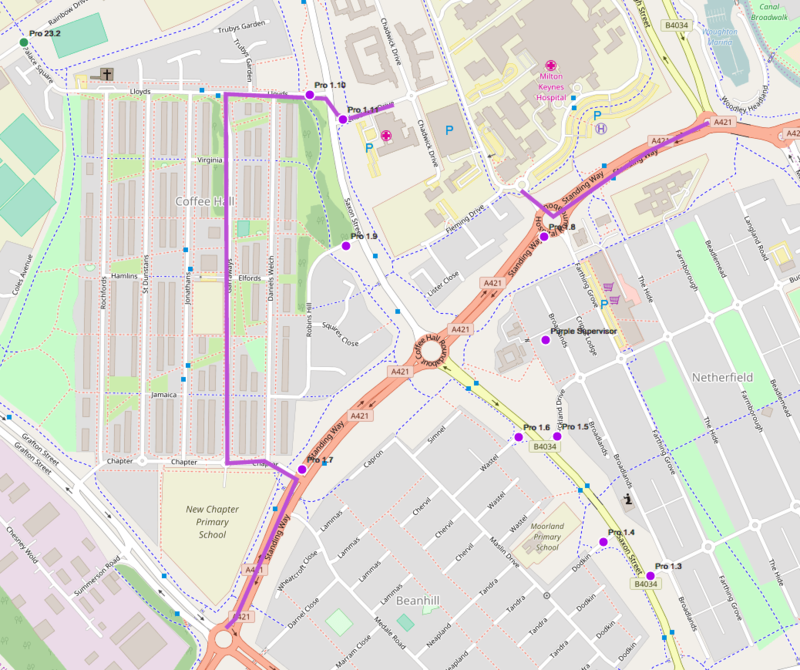 We understand that the road closure will have an impact on your usual travel arrangements and apologies for any inconvenience it may cause you. If you reside within a closure then please find alternative parking arrangements during the closure times. Roads will reopen once the last runner has passed through and all course materials and traffic management has been removed. Emergency access will be maintained throughout the closure. 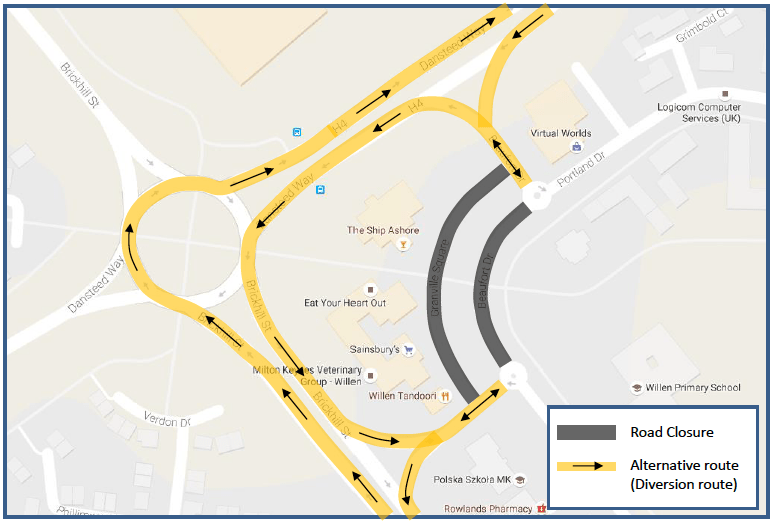 We understand that the road closure will have an impact on your usual travel arrangements and apologies for any inconvenience it may cause you. Roads will reopen once the last runner has passed through and all course materials and traffic management has been removed. Emergency access will be maintained through the event. 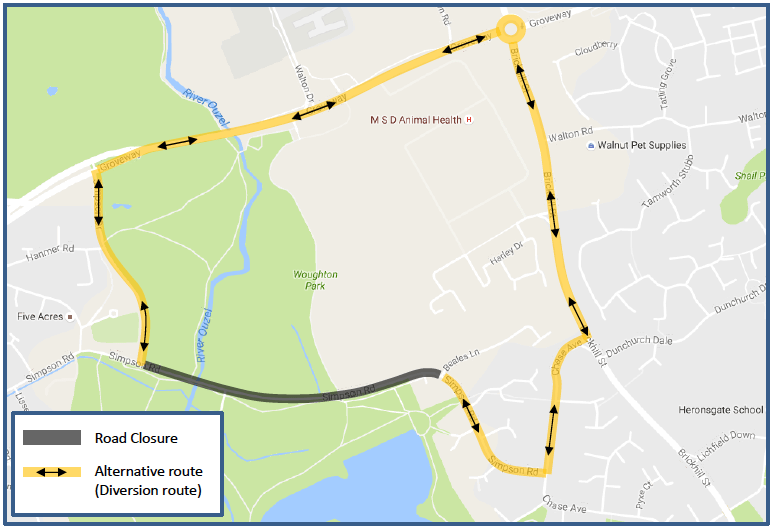 We understand that the road closure will have an impact on your usual travel arrangements and apologies for any inconvenience it may cause you.